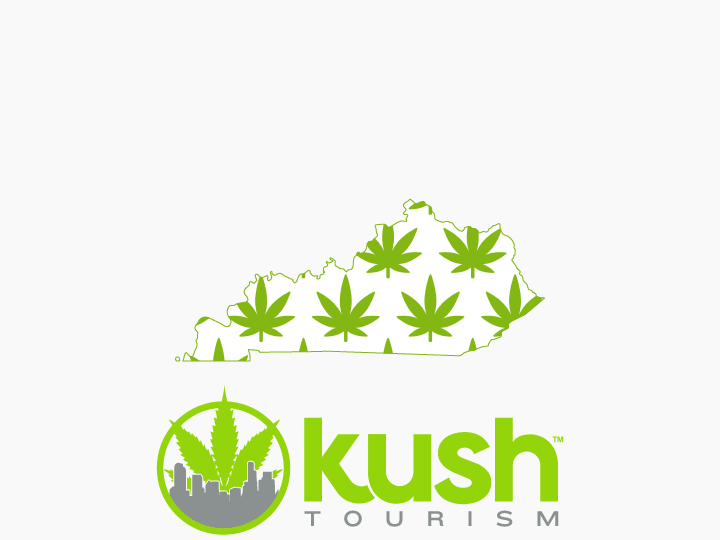 Kentucky, like some other states, is lagging behind in the cannabis movement. While it may be the bluegrass state, enjoying dank grass can get you in trouble. Cannabis and cannabis products are not legal in Kentucky. Legislators are not ready to allow Kentuckians to exercise their civil right to consume cannabis as an adult. It is definitely grown in the state, with Kentucky often being one of five US states with a cannabis crop estimated to be worth over $1 Billion annually. As you can see from the information below, there are stiff penalties for possession, and even stiffer ones for sale and trafficking. Up to 8 oz. of marijuana can get you 45 days in jail and a $250.00 fine; this isn’t as bad as some states but it’s still not good. In 2016 medical marijuana legislation was introduced but the legislature adjourned without taking action. But the fact that legislation is even being proposed is very good news. Possession of up to 8 ounces of marijuana is a Class B misdemeanor, which is punishable by a maximum sentence of 45 days imprisonment and a maximum fine of $250. Possession of 8 ounces or more of marijuana shall be prima facie evidence that the person possessed the marijuana with the intent to sell or transfer it. The sale or trafficking of less than 8 ounces is a Class A misdemeanor for a first offense which is punishable by a maximum sentence of 1 year imprisonment and a maximum fine of $500. A second or subsequent offense for trafficking or selling less than 8 ounces of marijuana is a Class D felony, punishable by a sentence of 1-5 years’ imprisonment and a fine of not more than $10,000. If you find yourself in a pinch with the law, check out our Kentucky Cannabis Lawyers page for help! In 2016, legislators in both the House and Senate introduced medical marijuana legislation, but the legislature adjourned without taking action. In July, the Interim Joint Committee on Occupations and Licensing held a public hearing in order to learn more about the issue. If you live in Kentucky, write your legislators and urge them to support an effective medical marijuana bill when the legislature reconvenes in 2017. No, current law dictates that less than 8 oz. nets you jail time and a fine; over 8 oz. they assume trafficking and the penalties are worse. We urge caution and smarts here. If you find yourself in a pinch with the law, check out our Kentucky Cannabis Lawyers page for help! 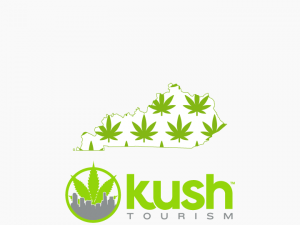 Can I get medical marijuana in Kentucky? Unfortunately no, though there have been medical marijuana laws proposed. Again, if you’re a Kentucky resident, this is worth contacting your representative for! What should I expect to pay for pot in Kentucky? Again, we don’t suggest you break the law, but know that cannabis is being used, bought and sold. Normally one would expect to pay around $10 – $30 a gram; to check on what’s up in Kentucky, try Price of Weed. What can I do to help change marijuana laws in Kentucky?? There is a lot that you can do to get involved with marijuana law reform; some great places to start include Kentuckians for Medical Marijuana or the Kentucky chapter of the Marijuana Party. If you or a loved one suffer from a debilitating illness and could benefit from marijuana, or if you’re a medical professional, a law enforcement official, a clergy member, or a member of the legal community, please email state@mpp.org to see how you can be of special help in advocating for medical marijuana in Kentucky. Please include your address or nine-digit ZIP code. Your vote and your voice are very important – your lawmakers need to hear from you!